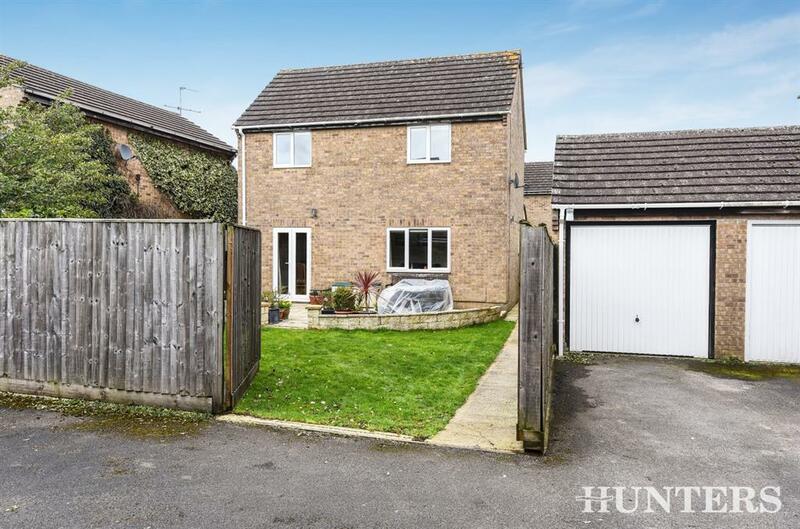 Four bedroom detached family home located in a central Carterton location. 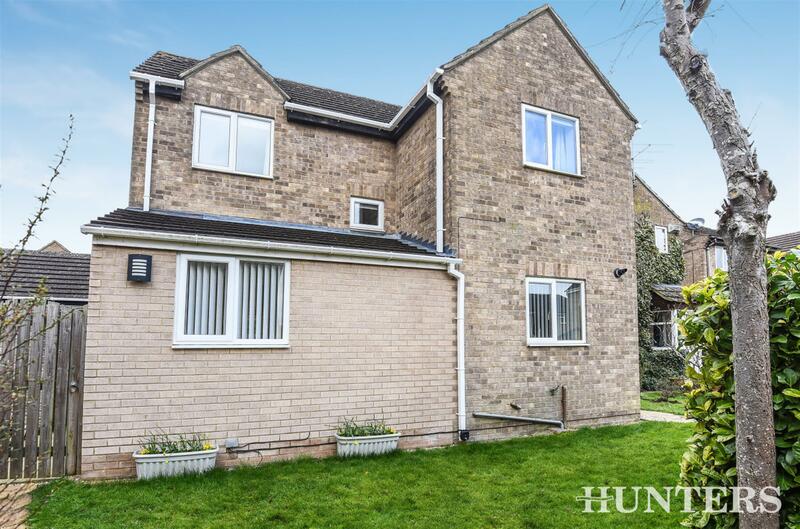 Internally the well appointed accommodation comprises, lounge, fitted kitchen opening into dining area, and W.C. to the ground floor whilst the first floor offers four bedrooms and family bathroom. 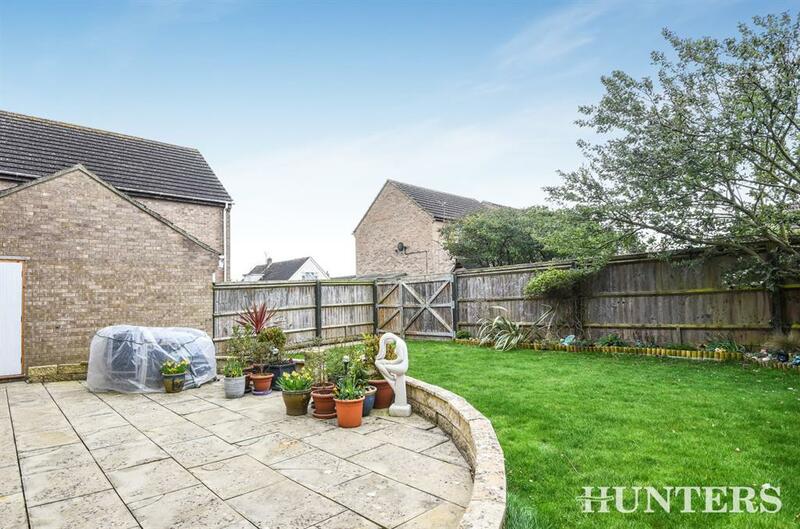 Externally is a well planned garden and also garage. This really is a fantastic house and needs your attention. Double glazed window to front, double glazed front door, inset spot lights, inspection hatch for loft. 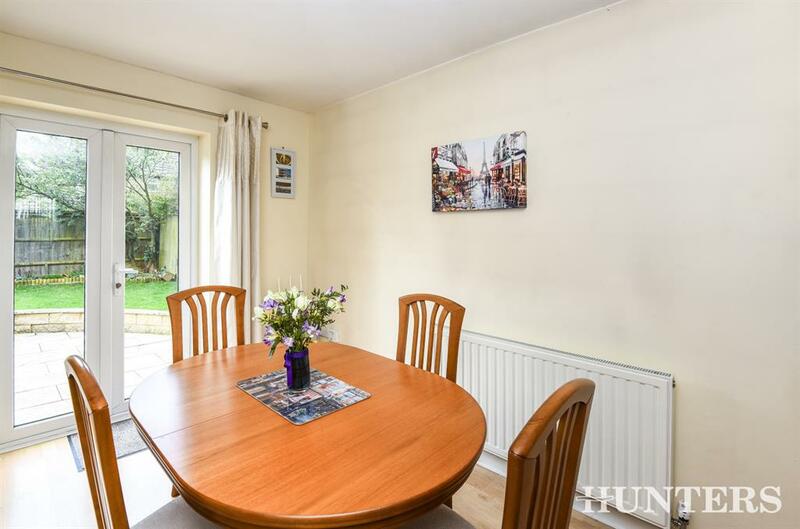 Double glazed window to rear, radiator, laminate floor, entry to kitchen dining room. 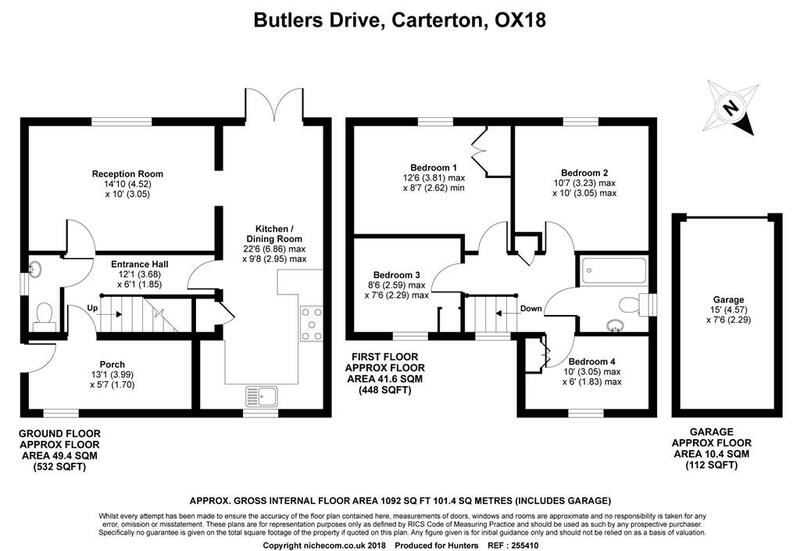 Double glazed doors to garden, double glazed window to front, laminate floor in dining area, tiled floor in kitchen, radiator, stainless steel single drainer with mixer tap, double oven, range of base and wall units, cupboard housing boiler, walk in cupboard housing washing machine, door to hallway. Patterned double glazed window to side, low level WC, pedestal wash hand basin, tiled floor. Airing cupboard housing water tank, loft inspection hatch. 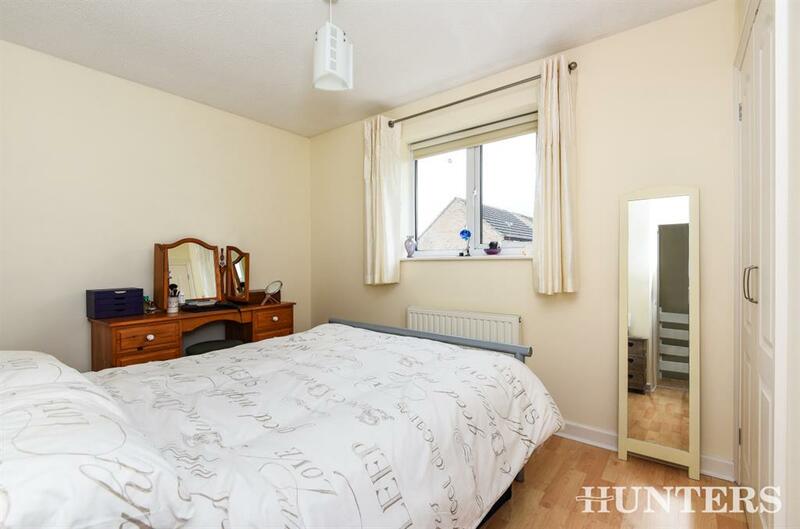 Double glazed window to rear, radiator, fitted wardrobe, laminate floor. Double glazed window to rear, laminate floor, radiator. 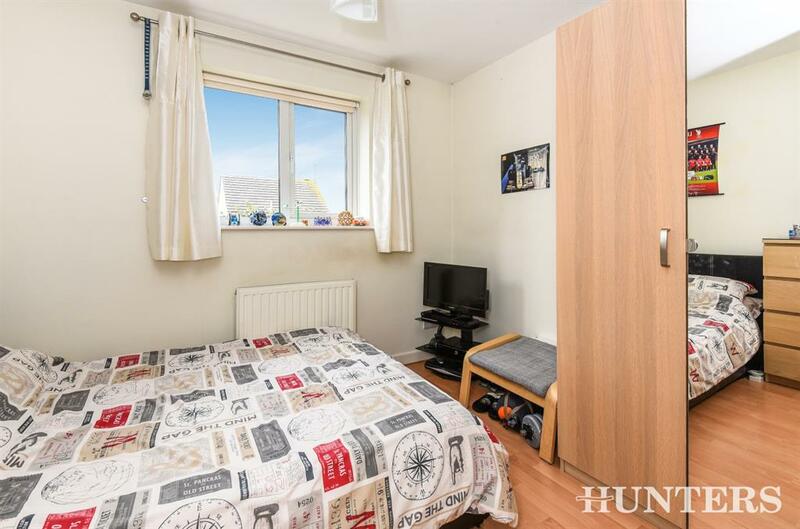 Double glazed window to front, fitted storage space, laminate floor, radiator. 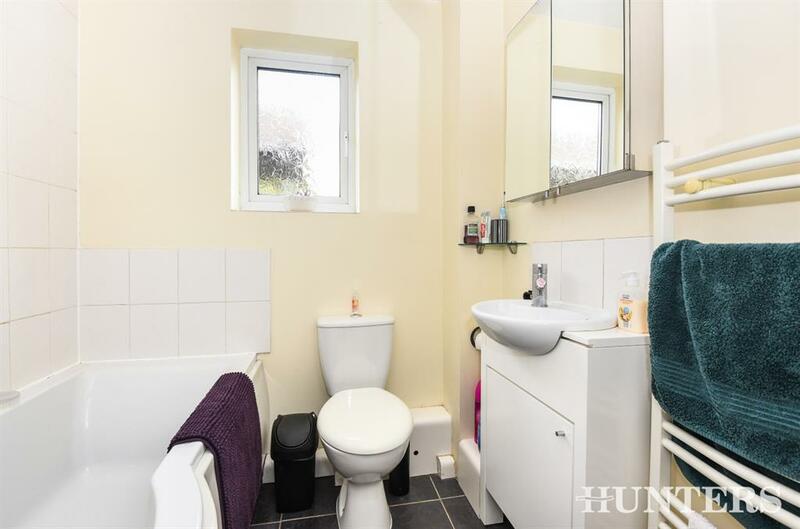 Patterned double glazed window to side, tiled floor, shower cubicle, panelled bath, low level WC, wash hand basin in vanity unit, heated towel rail, part tiled walls, spotlights.